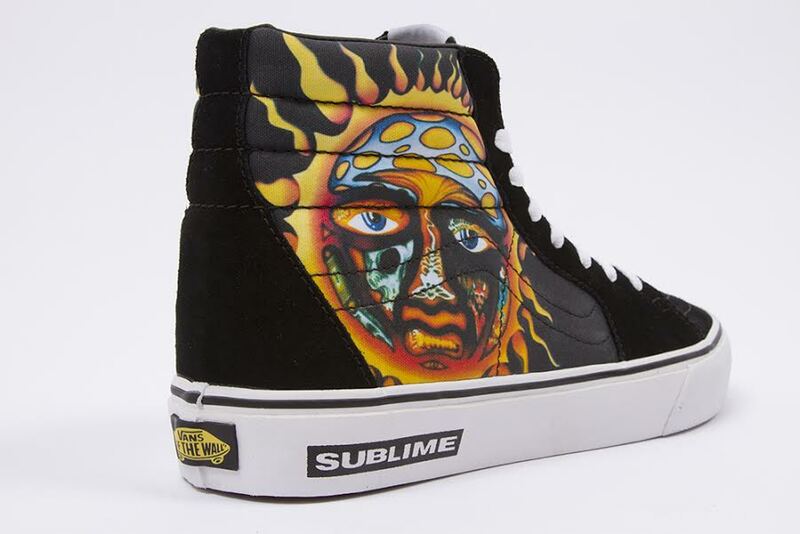 Sublime released their first album, 40oz. 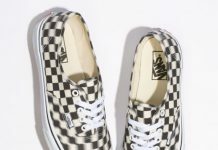 To Freedom, in the summer of 1992. This landmark album proved to be pivotal in the band’s career and has been certified double platinum. The iconic album artwork created by Opie Ortiz remains one of the band’s most recognized images since the debut. 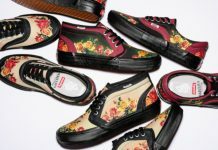 Vans pays tribute to these SoCal Long Beach legends with the release of a limited edition Sk8-Hi for holiday. 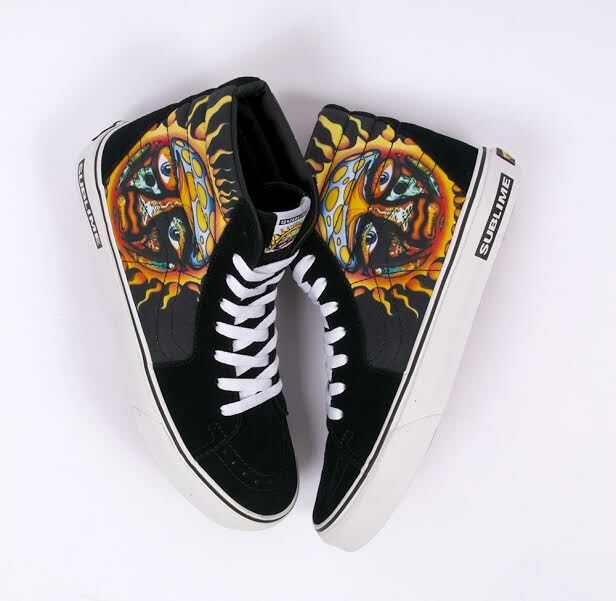 Vans’ original high-top features the iconic sun across the canvas quarter panels and is reiterated with Sublime logo on the tongue label. 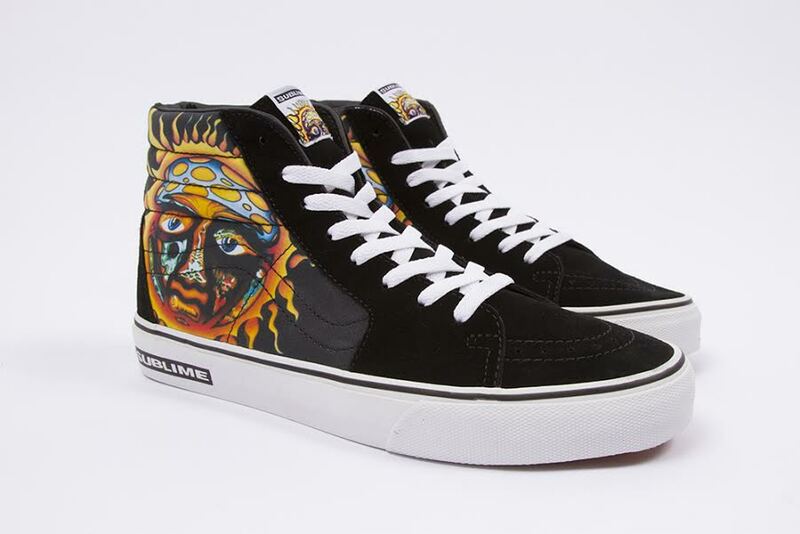 Black suede overlays and a Sublime logo on the sidewall put the finishing touches on the special Sk8-Hi. 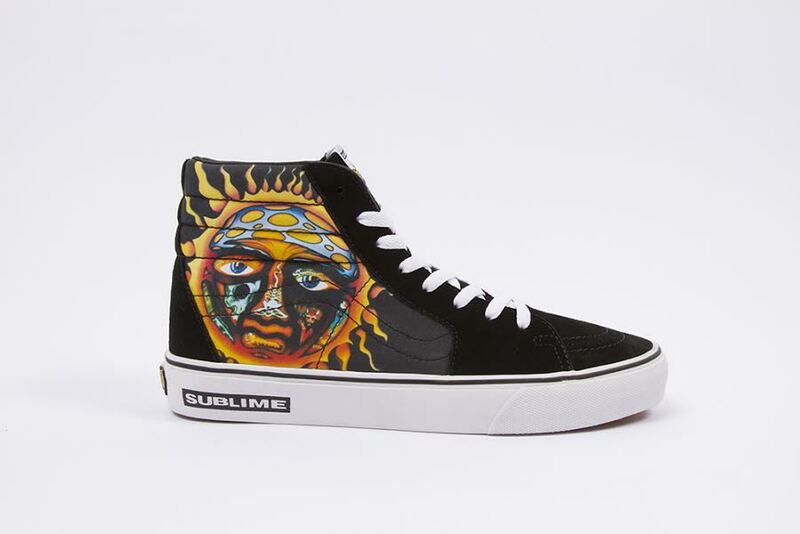 Limited to 300 pairs, The Vans x Sublime Sk8-Hi retails for $80 and will be sold exclusively on www.vans.com and www.sublimelbc.com.